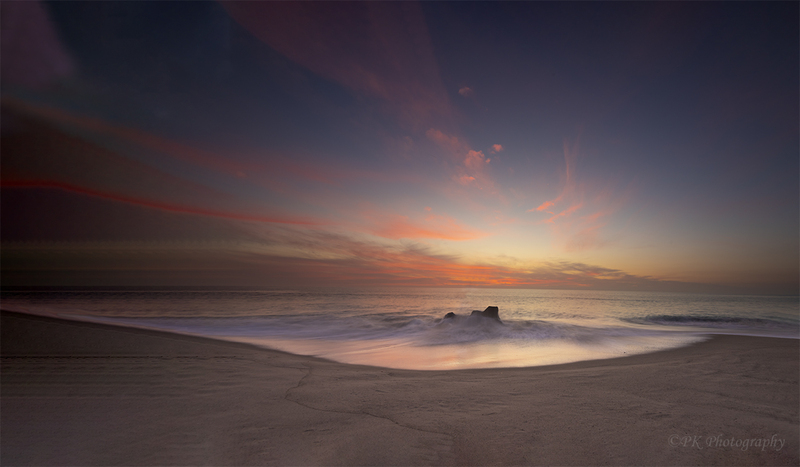 The setting sun is giving an otherworldly look to this pleasant spot in Laguna Beach, California. This surreal sunset leans more toward digital art than photography, although it had its origins in a long exposure after a coastal storm. Photography does lend itself to experimentation! These two warm glowing sunsets might provide some calm during this busy holiday season. Busy at least in the two places where the photos were taken–Australia and the United States. 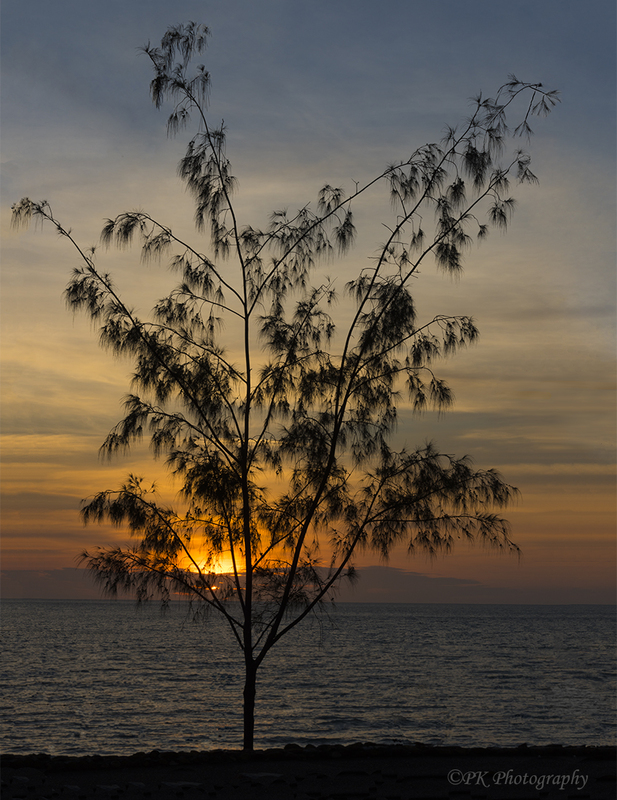 East Point Reserve Park, Darwin, Australia. 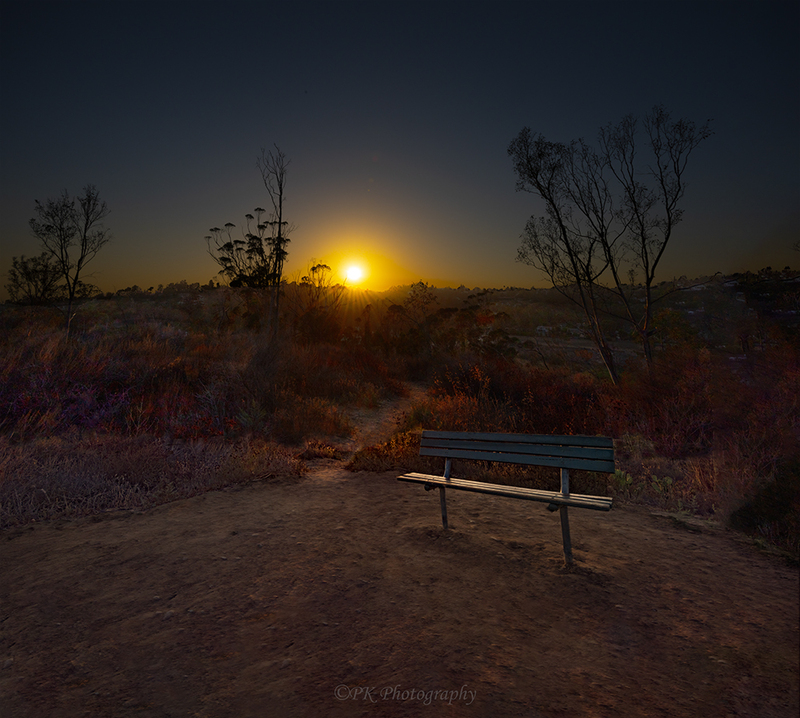 Peters Canyon Regional Park, Orange, California. Soon after leaving the beach of shells from yesterday’s post, the lighting turned to twilight. 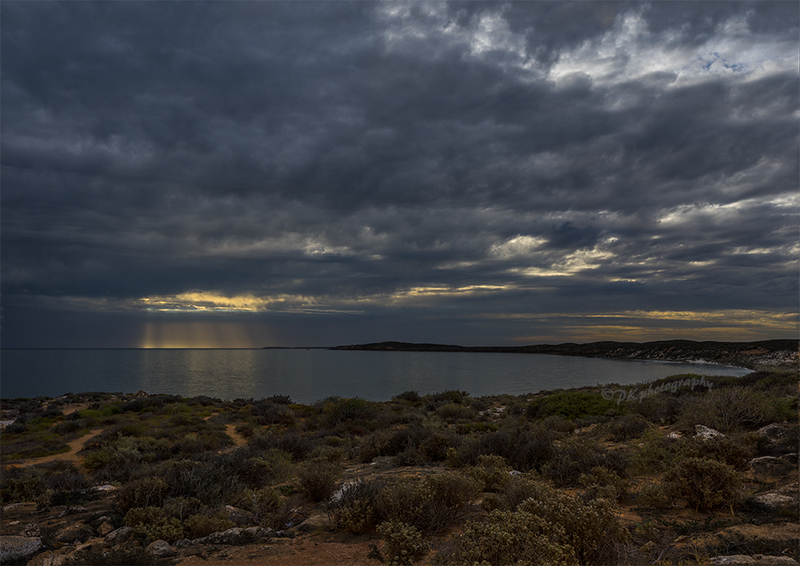 Then the finale for the day on the shore of the Indian Ocean was streams of light falling through openings in the passing clouds. 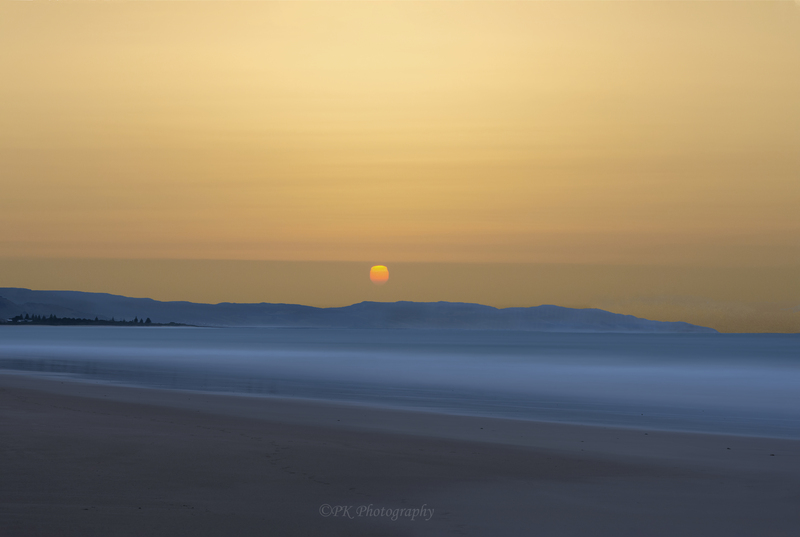 Just another plain old sunset along the Indian Ocean in Western Australia! Can we take these for granted? 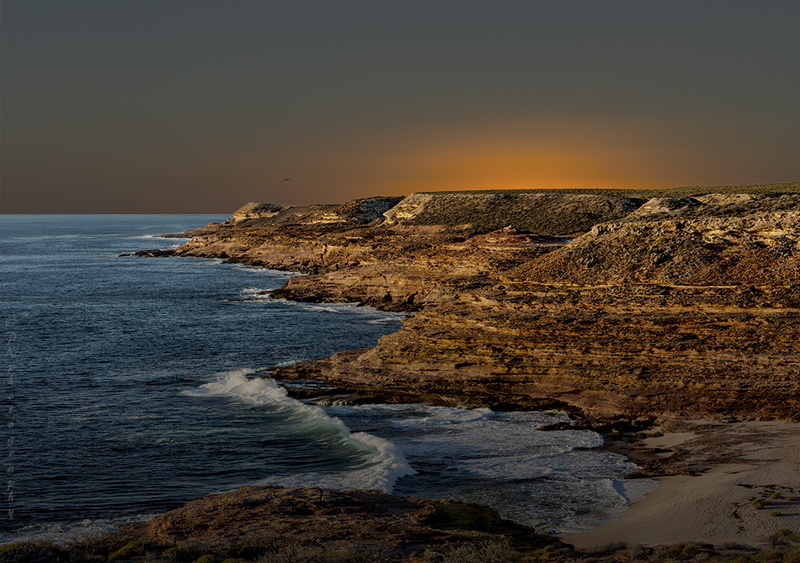 Kalbarri is national park along the western shore. 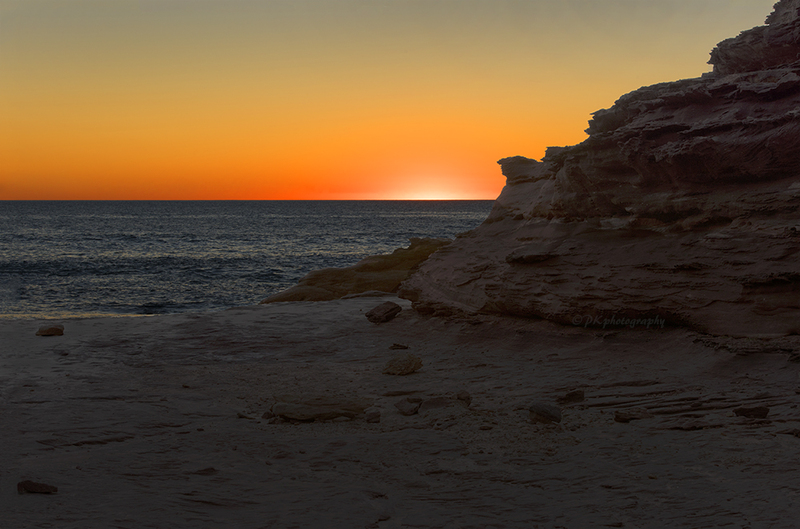 The sun’s last rays descend behind cliffs lining the shore of the Indian Ocean in Western Australia. 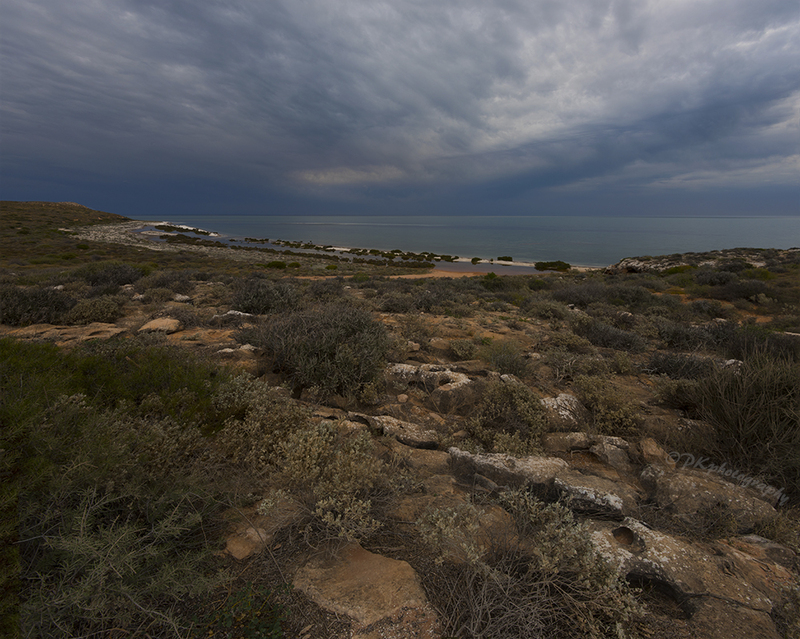 These stratified cliffs are named Eagle Gorge after the wedge-tailed raptors that nest there.